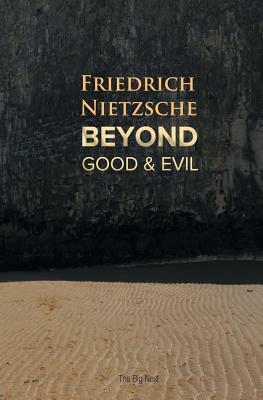 Friedrich Wilhelm Nietzsche was a German philologist, philosopher, cultural critic, poet and composer. He wrote several critical texts on religion, morality, contemporary culture, philosophy and science, displaying a fondness for metaphor, irony and aphorism. He was twenty four when he was appointed to the Chair of Classical Philology at the University of Basel, the youngest individual to have held this position.